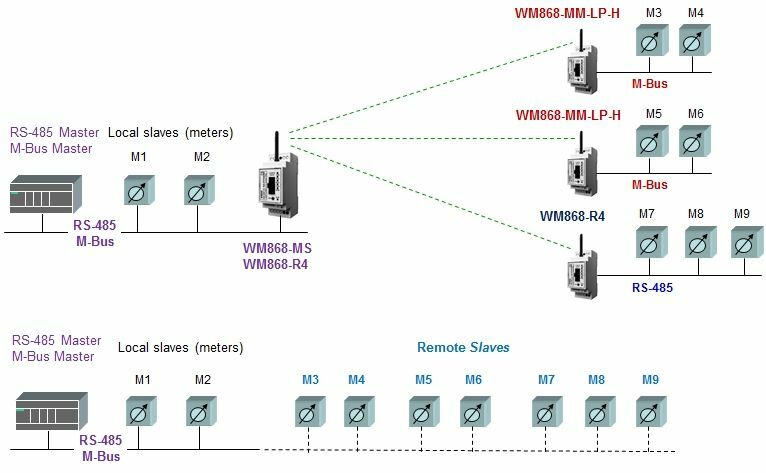 This module is a part of WACO collection unit and is dedicated to transmit data between WACO radio network and devices of a “slave” type, on a local two-line bus according to M-BUS standards. 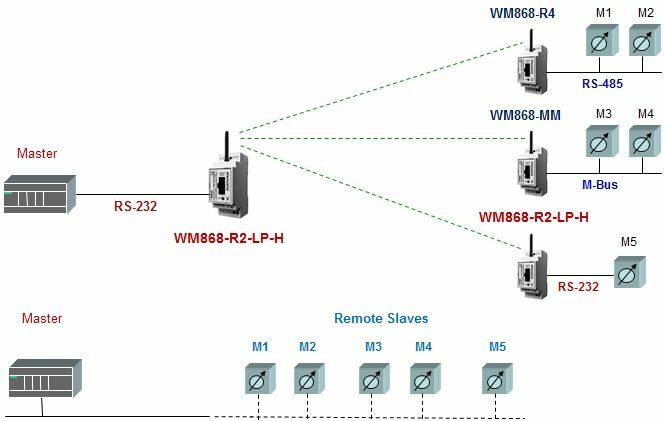 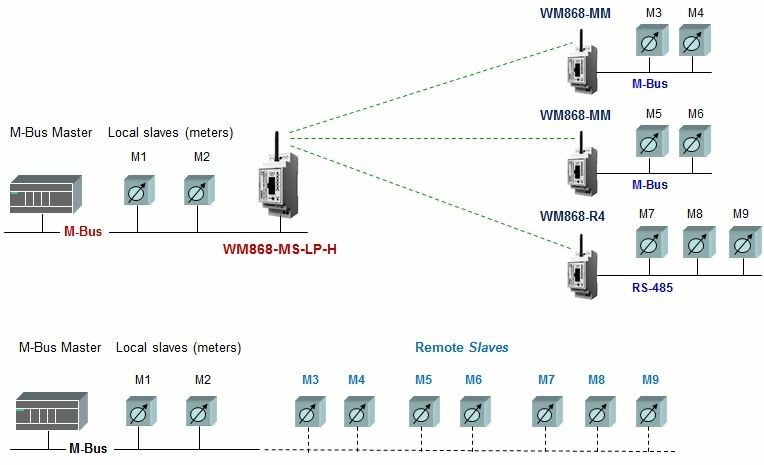 To module WM868-MM2-LP-H it is possible to connect up to 20 devices of M-BUS Slave type. 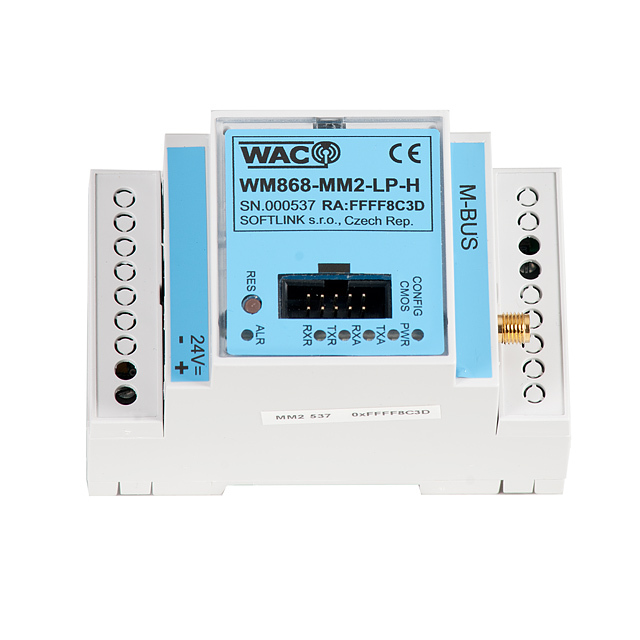 This module is a part of WACO collection unit and is dedicated to transmit data between WACO radio network and devices of a “Master” type, on a local two-line bus according to M-BUS standards. 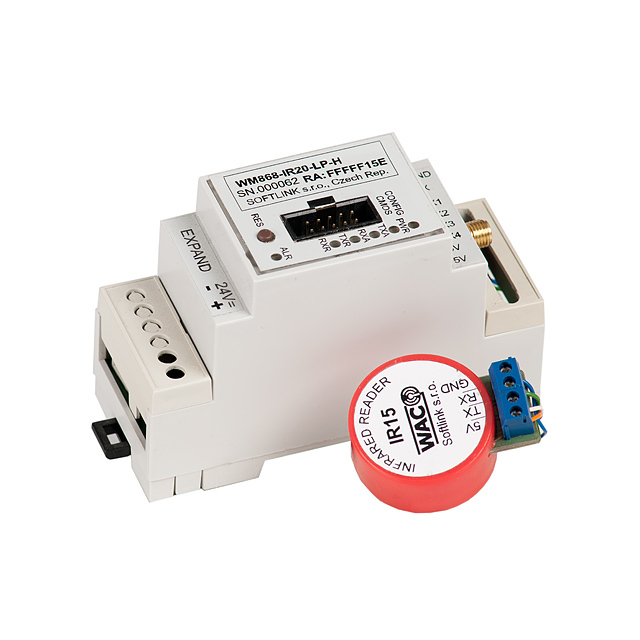 This module is a part of WACO collection unit and is dedicated to transmit data between WACO radio network and devices on a local two-line bus according to RS-232 standards. 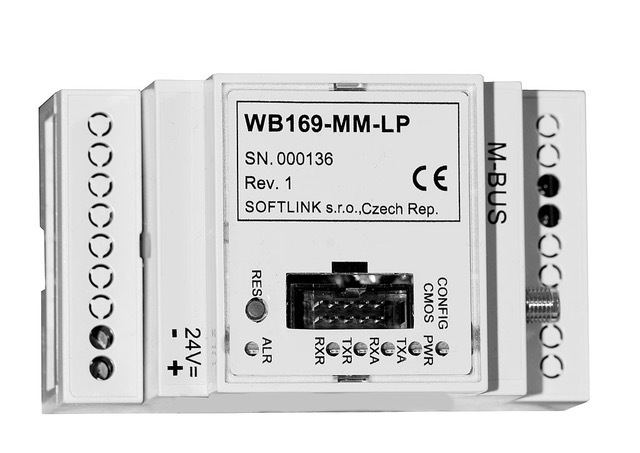 Those modules are mainly used in collection unit applications of a M-BUS, RS-485 or RS-232 type, mostly in the field of smart metering. 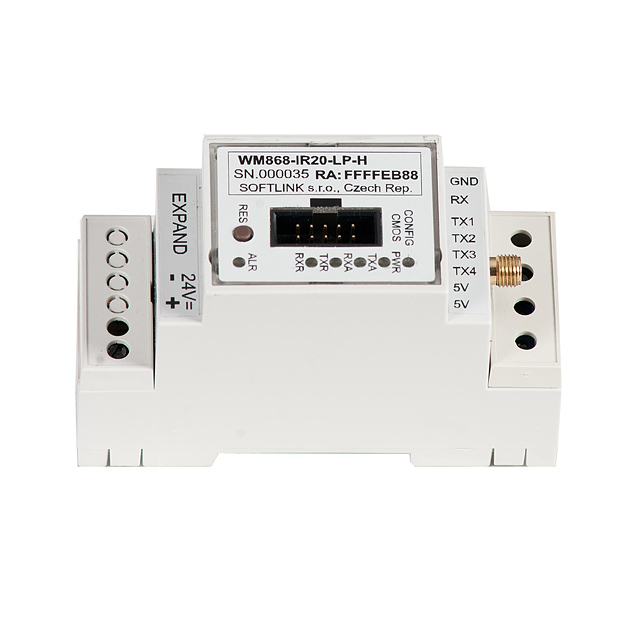 This module is a part of WACO collection unit and is dedicated to transmit data between WACO radio network and devices on a local two-line bus according to RS-485 standards. 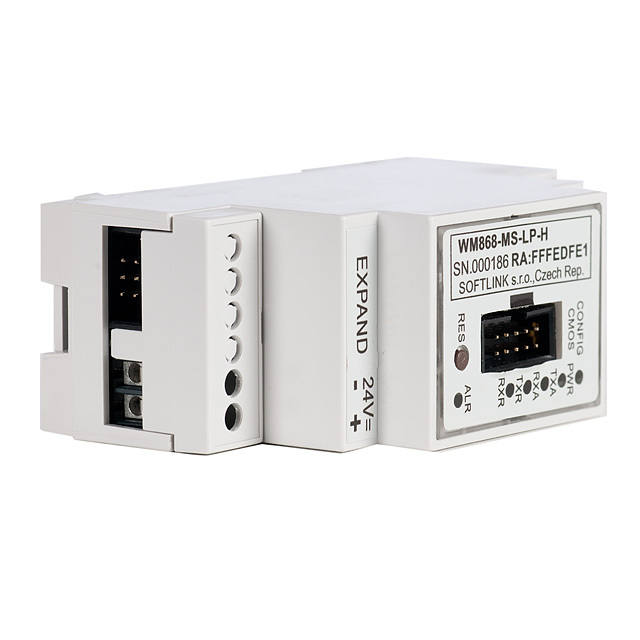 Those modules are mainly used in collection unit applications of a M-BUS, RS-485 or RS-232 type, mostly in the field of regulation and smart metering. 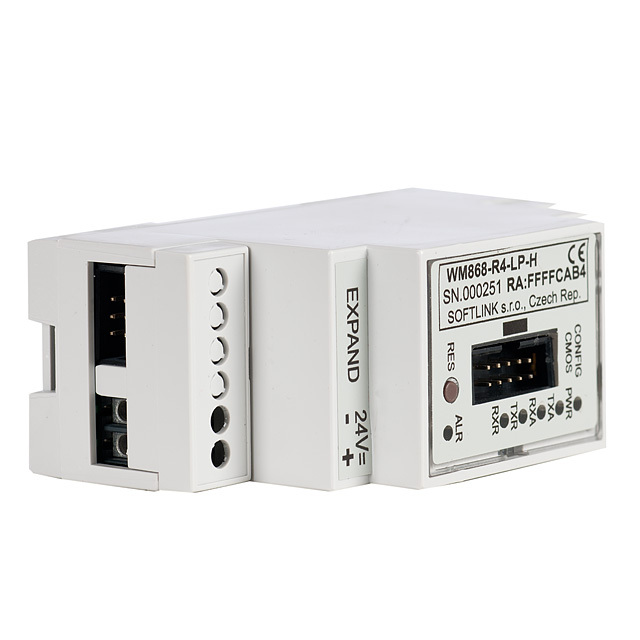 This module is a part of WACO collection unit and is dedicated to transmit data between WACO radio network and devices of a “slave” type via infrared communication port according to IEC62056-21 standard. 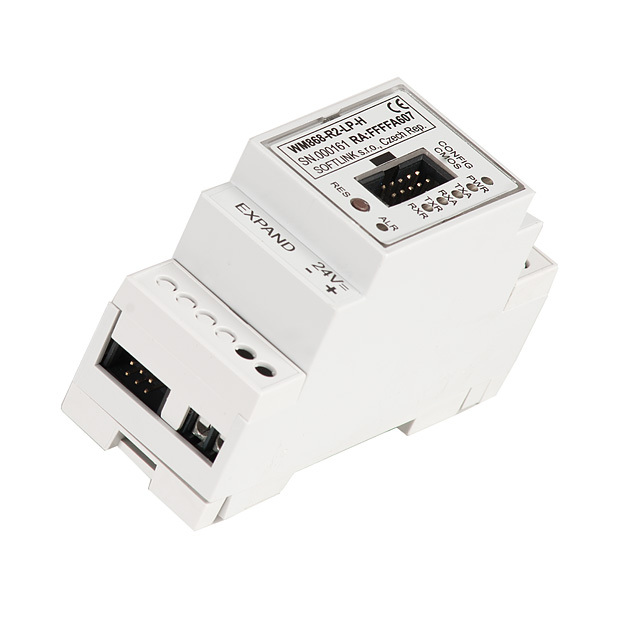 Those modules are mainly used in collection unit applications of a M-BUS type or IEC62056-21, mostly in the field of remote reading of energy consumption.